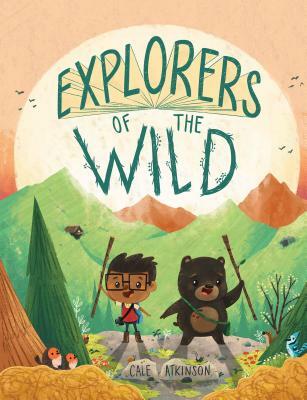 Cale Atkinson (@2dCale), author/illustrator of Explorers of the Wild, stops by the podcast to talk about the scarier parts of the woods, breaking his habits, and two different characters with the same voice. 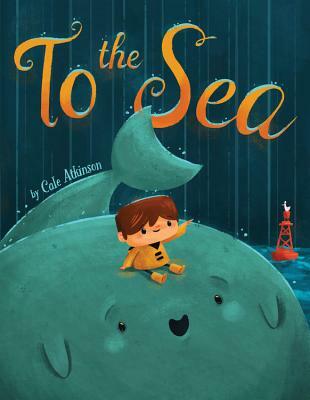 Purchase Cale Atkinson’s books for your reader or readers. Really enjoyed this interview. 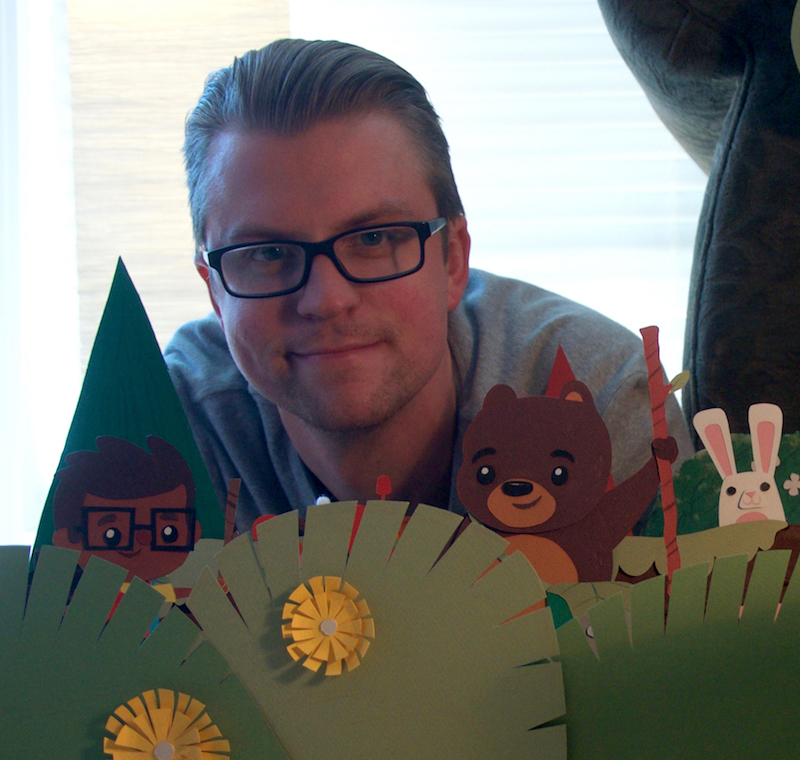 Cale’s work is amazing.